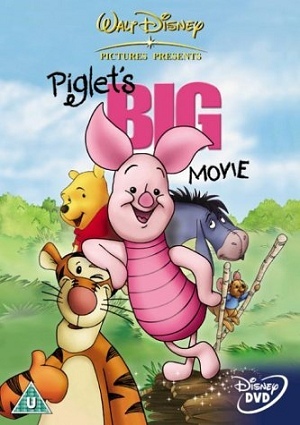 Tigger, Pooh, Rabbit and Eeyore are planning on stealing some honey from a nearby beehive when Piglet comes by them. He wants to give them a hand, but they refuse his help claiming that he is far too small for being useful. He ends up saving his friends when the bees start running after them, but as they are too busy running away, they did not notice it. Sad about this, Piglet decides to make sure that all of his friends are well aware of all the things that he is able to do for himself, and therefore he starts an adventure to prove his value.